My hair type can best be described as "fine, but a lot of it," which essentially means that my hair rarely can be coaxed into holding a curl longer than an hour. Generally, if I curl my hair, it's kind of like a Cinderella situation—at the stroke of midnight (or, like, an hour after curling my hair), my hair turns back into a metaphorical pumpkin. Pucciarella suggests looking for one that's 310 degrees or lower. As for size? It all depends on the look you're going for. "If you want tight curls, go with a small barrel. If you want loose beach waves, go with a bigger barrel," he says. Sounds straightforward enough. Shop our picks below. Pucciarello is a fan of the Beachwaver because it's so easy to use. 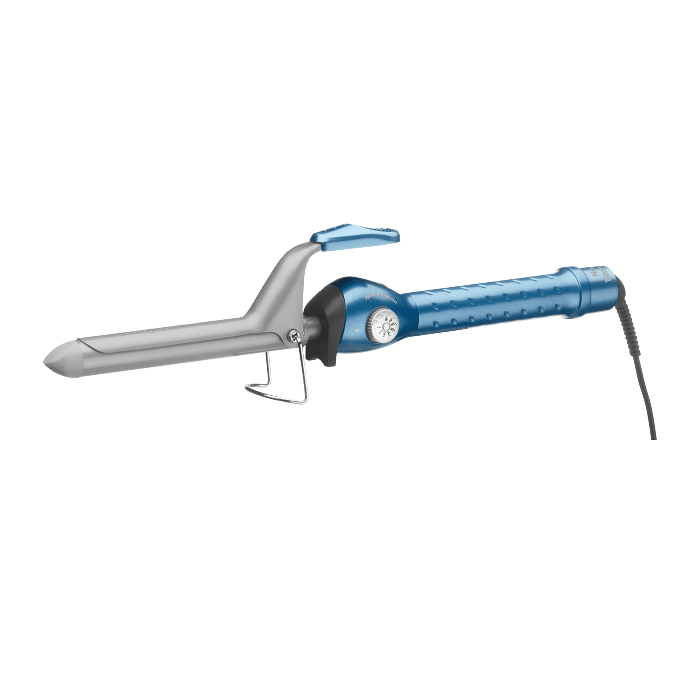 The super-long rotating barrel curls hair at the push of a button (literally, you barely have to do anything), and has an adjustable heat setting so you don't fry your fine hair. There's a bit of a learning curve with this rotating curling iron, but once you get the hang of it, it quickly transforms even the straightest of fine hair, like this writer's, into bouncy, full curls. 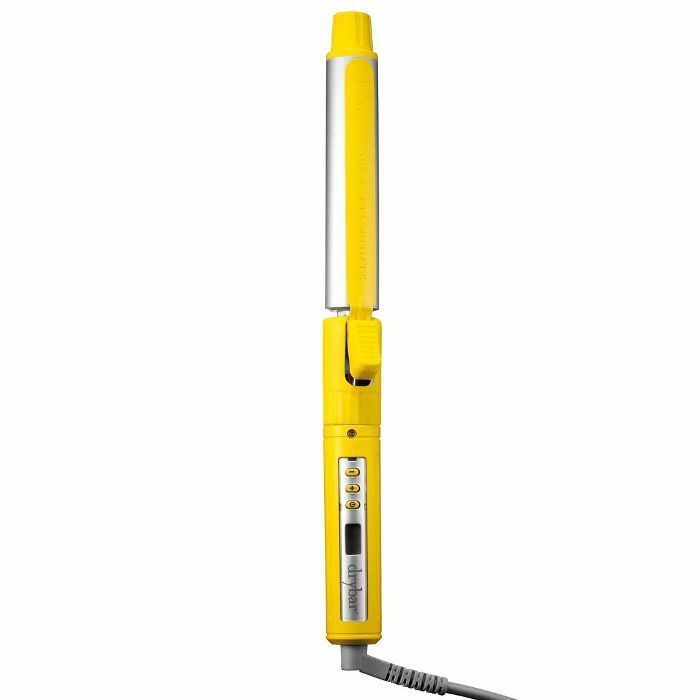 It also has ceramic plates so it's gentle on your hair and ionic technology to smooth frizz. Create a variety of styles with this set of interchangeable barrels. There's a tapered barrel for curls, a one-inch barrel for polished waves, and a 1.5-inch barrel for loose, bendy waves. Each barrel is made with tourmaline and ceramic, which basically means they get rid of frizz and make hair super shiny in addition to curling. Plus, you can adjust the heat setting. 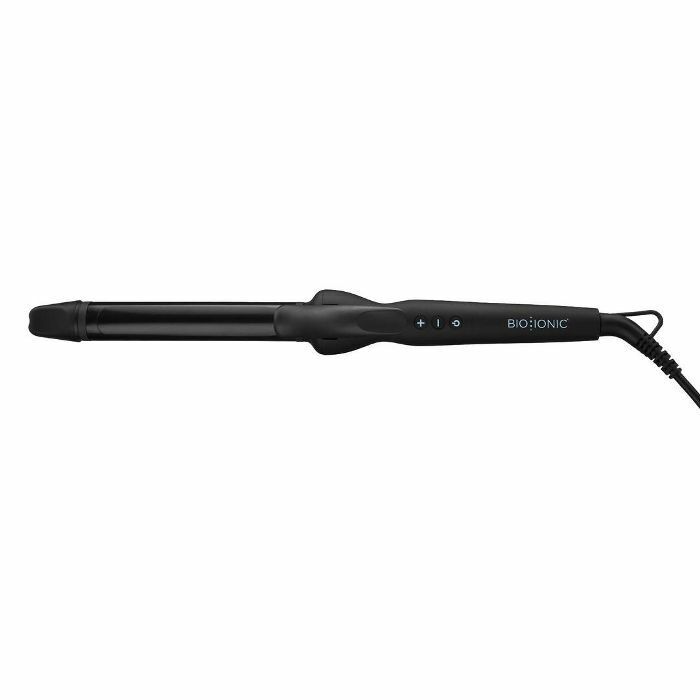 This 1.5-inch curling iron effortlessly adds body and wave to fine hair. 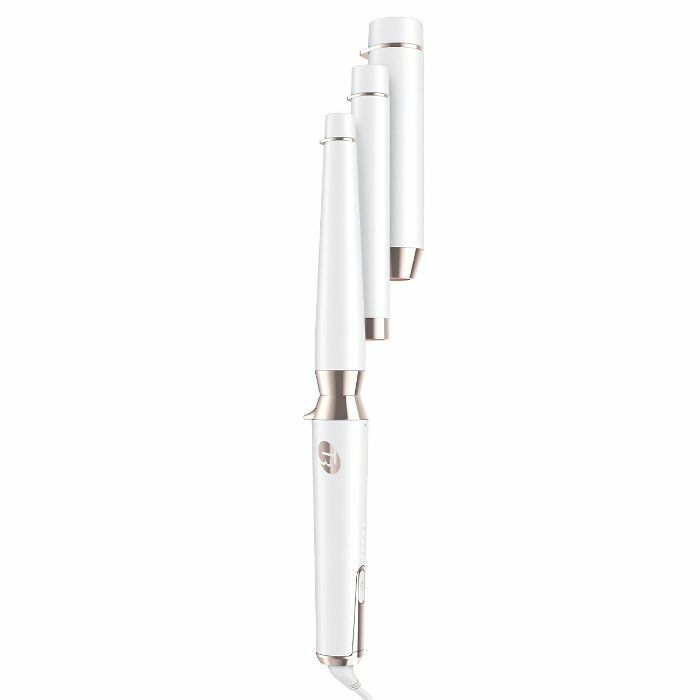 An adjustable heat setting allows you to set it at the 310 degrees that's the perfect temp for fine hair, and the titanium/ceramic blend of the barrel delivers negative ions that help smooth hair. A basic 1-inch curling iron that has a clamp, which means it's a bit easier to use right off the bat than some of the wands. It's ceramic, aka less damaging to hair, and the barrel is extra long, which, in my opinion, makes using it simple and quick. 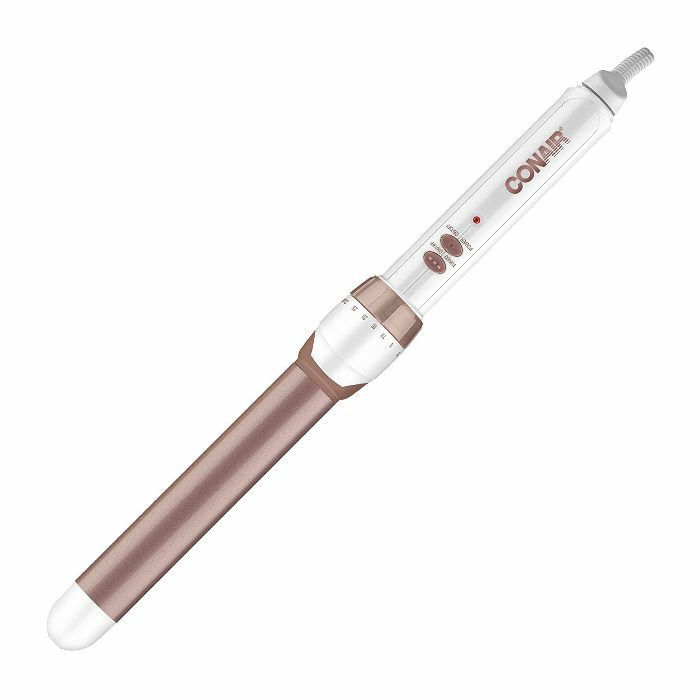 You can control the heat setting of this tapered wand, which, coincidentally, was my curling iron of choice for many years. It's affordable and gets the job done without causing major hair damage. I found that my curls actually lasted longer when using this wand. 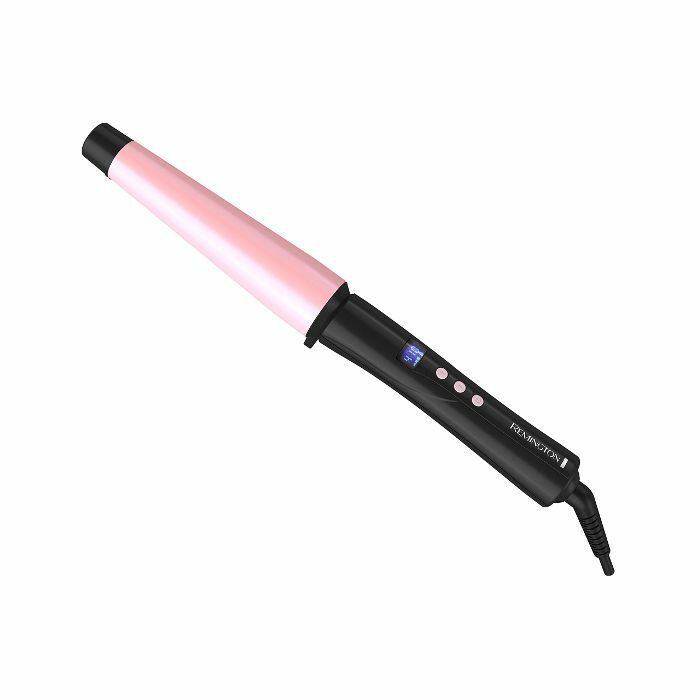 Resist the urge to use the turbo heat setting on this rose gold wand—it'll only do more harm than good. Instead keep it at a steady 310 degrees (reiterating because, as a fellow fine-haired girl, my instinct is to crank up the heat to make my curls last longer); the one-inch non-tapered barrel creates pretty, loose waves. This tapered barrel curling wand comes in two sizes: one that goes from half an inch to one inch, and one that goes from one and a half inches to one inch. For the price, you could probably swing both. 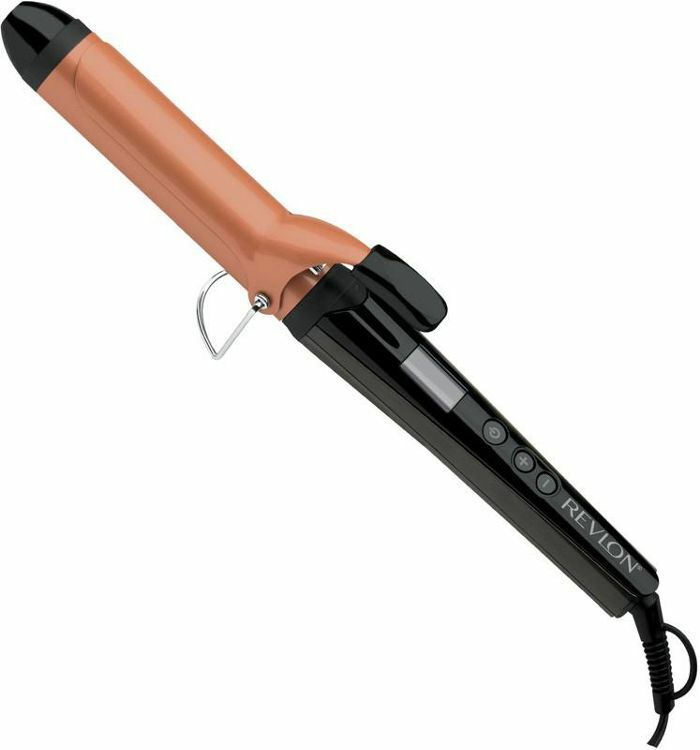 Both sizes heat up in 30 seconds and are made of ceramic that's coated with silk proteins to help protect hair while you curl it. 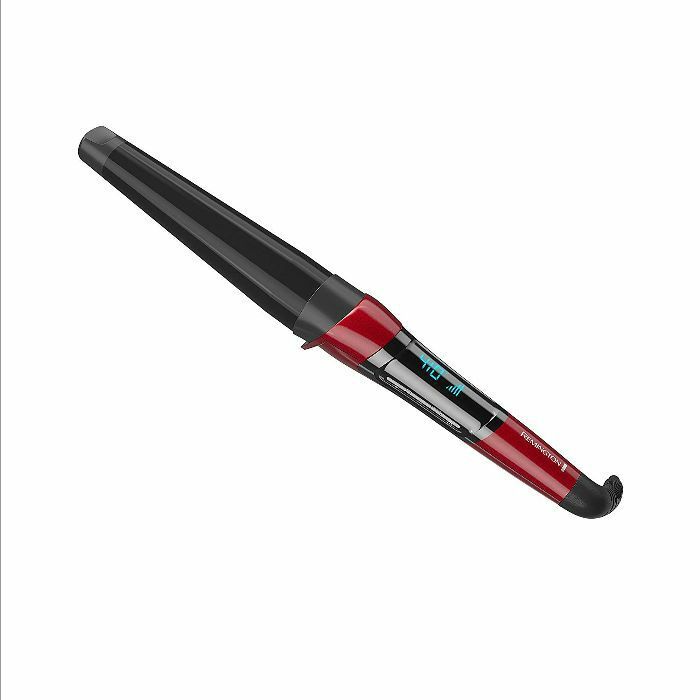 This wand is has natural volcanic rock minerals in it, which, in addition to sounding cool, also help hydrate hair while you curl it. It works exceptionally well at creating beach waves on fine hair. 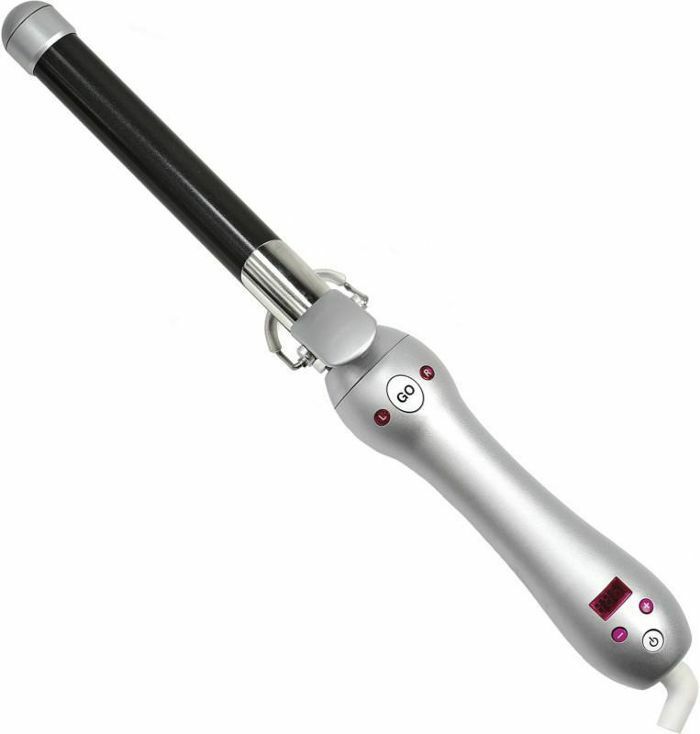 Bouncy curls on fine hair can be a reality with this curling iron. The 1.25-inch barrel heats up in under 30 seconds, and it has sensors that monitor the heat levels to ensure that it's even the entire time. Pretty high-tech for such an affordable option. Next up, 8 life-changing tips every woman with fine hair needs to know.